A young man is found dead in the toilet of Matunga Road station, his stomach ripped open. Retired journalist Peter D’Souza joins the investigation with his friend Inspector Zende and is drawn into a world of secret desire, blackmail and unspoken love - a world that he fears his son may be a part of. Driven as much by fear and empathy as by curiosity about men who seek men, Peter tries to track down the killer, with some help from the flamboyant Leslie Siqueira, ‘the Queen of the Queen of the Suburbs’. But time is running out. 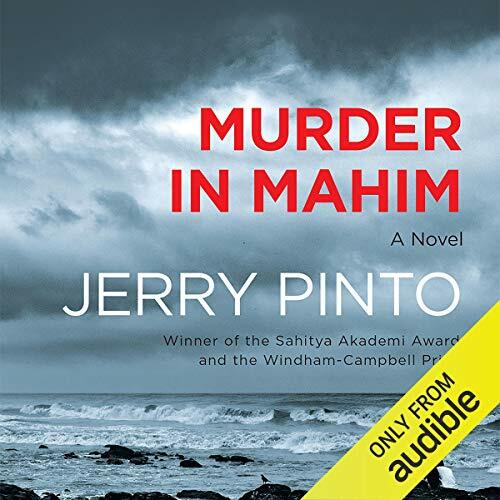 Jerry Pinto’s new novel - set in Mumbai, the city he writes about like no other - is a gripping murder mystery. It is also a compelling exploration of loneliness, ambition and greed in the great metropolis. ©2017 Jerry Pinto (P)2018 Audible, Inc.